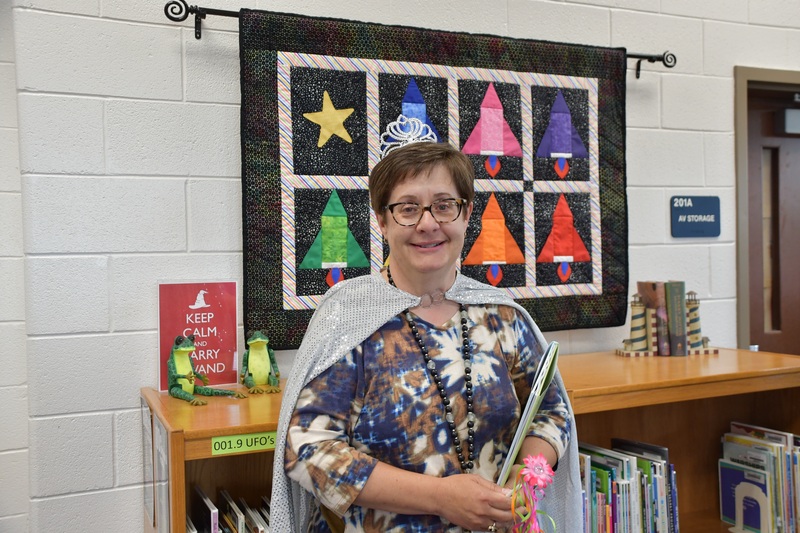 Flat Rock Elementary School's 2018-2019 Teacher of the Year. Mrs. Allgood is a K4 teacher at Flat Rock. Congratulations Mrs. Allgood!